CHICAGO: TEHRAN STREETSTYLE LAUNCH PARTY INVITATION! 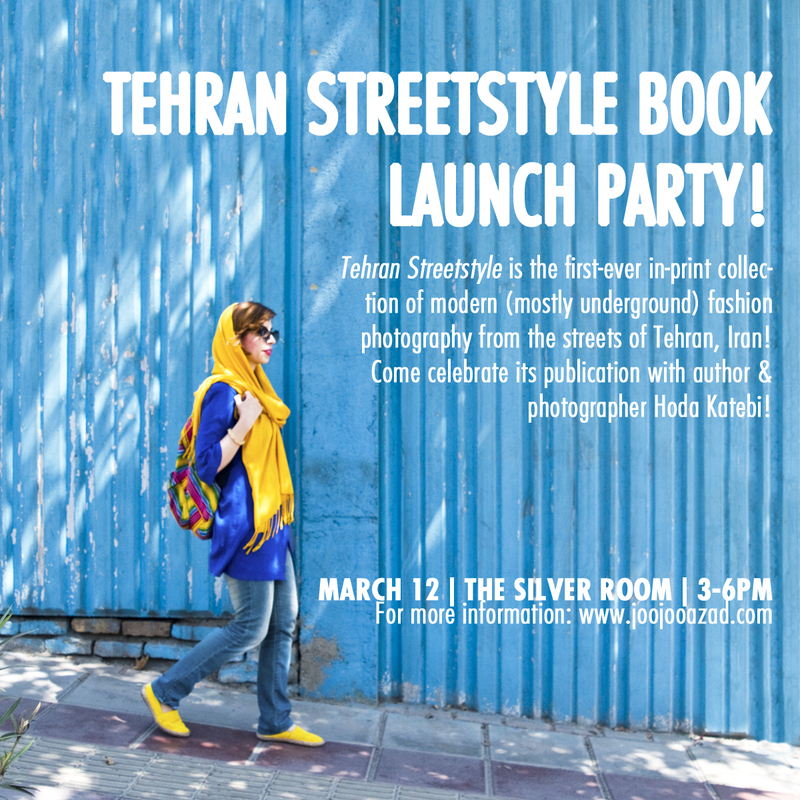 *So* excited to finally have everything in place for the official launch party of my book, Tehran Streetstyle, the first-ever in-print collection of modern (mostly underground) fashion photography from the streets of Tehran, Iran! If you are on Facebook, you can find the link (and invite your friends!) here! 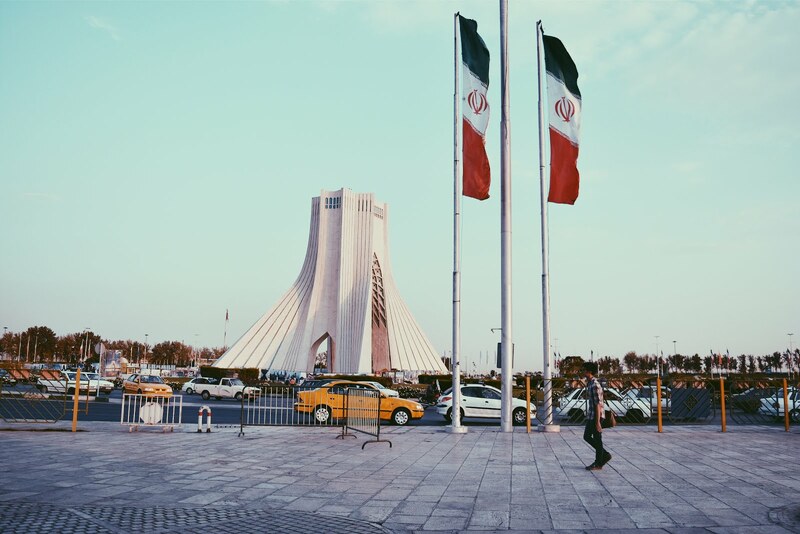 For more information on Tehran Streetstyle, you can read about its goals and motivations or see what the press has to say! ALSO, I'm speaking on a panel at the Chicago Humanities Festival April 30th about hijab and fashion, for those of you in the area who would love to come and learn more about that! All of the information about the panel (as well as how to purchase tickets) are on the Chicago Humanities Festival website. For the non-Chicago friends--we have so many exciting upcoming projects and collaborations in the works, so be sure to stay tuned! Next up, Cultural Appropriation vs. Appreciation. Iranian New Years is Sunday, March 20th and I can't wait to celebrate it with you!